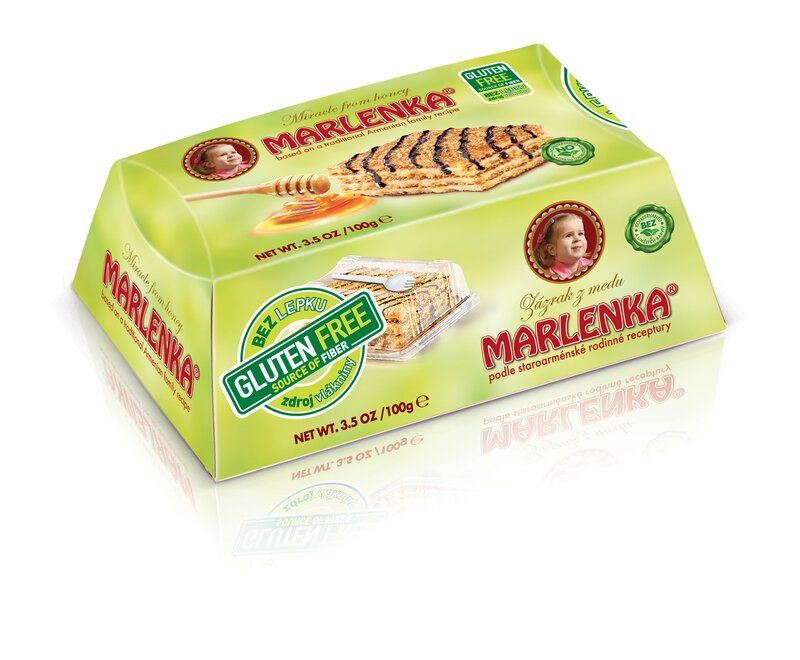 Our Classic Honey Cake is now available in this health-conscious Gluten-Free option in individually wrapped single size! 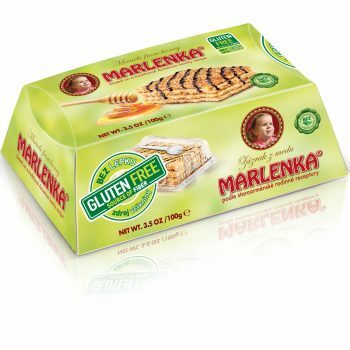 Our Classic Honey Cake is scrumptious and healthy, now available in this delicious and health-conscious Gluten-Free option. 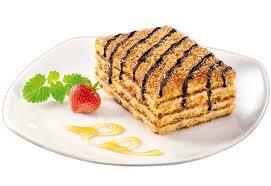 Available for your delight in this single size for individual consumption. 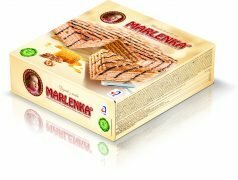 Or treat your friends and family to the multi-layered cake with their own Marlenka Glten Free Classic Honey Cake in single size. Order today! 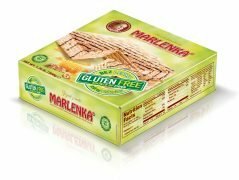 Be the first to review “Gluten Free Classic Honey Cake – Single Size” Click here to cancel reply.